Are you travelling interstate for business? Looking for short-term airport parking facilities close to the airport? Or are you looking for easy 24 hour secure parking in Tullamarine, Melbourne? At Looking4Parking, we know more about airport parking than anyone else. We can get you to all four terminals in less than 10 minutes, making life stress free and easy for you. We pride ourselves on offering one of the cheapest prices on short-term parking options near the airport, saving you time and money. To get the most accurate price for your needs, click on the QUOTE button today. Let us know your specific parking dates, how long you’re away for and we’ll generate an instant price for you. As a family owned company, our goal is to put your needs first. Wherever you need to go and no matter how long you’re away for, our experienced team will make sure your car is well looked after. If you’re worried about securing a parking space at Tullamarine airport, it’s useful to know that you can reserve a space in our safe and reliable parking facility, up to two hours before you arrive. 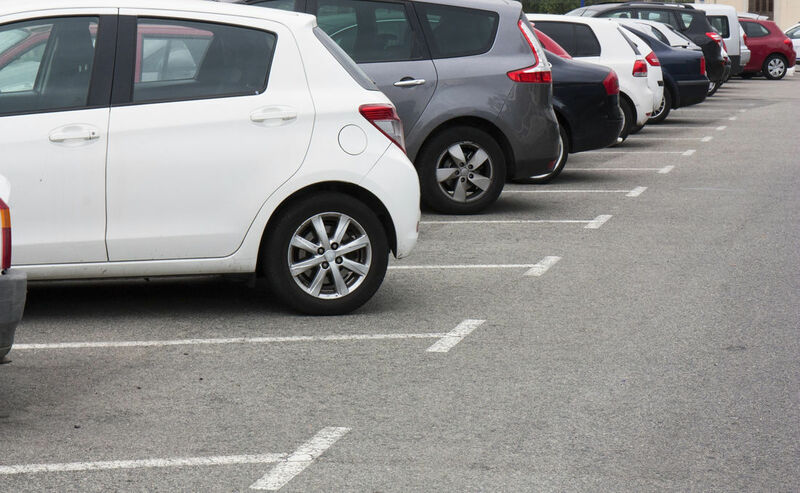 At Looking4Parking, we understand plans can quickly change so being able to guarantee a space for your car gives you not only peace of mind but lets you get on with enjoying your trip. Whether you’re after short-term parking or long term parking solutions, you will find exactly what you need right here at Looking4Parking. With millions of travellers passing through Melbourne Airport every year, our parking facilities deliver an unbeatable experience every time. What makes us different? At Looking4Parking, we provide a professional car cleaning service while you’re away. This includes interior, exterior and full washes for all types of vehicles. In addition to that, we also offer a free shuttle bus on demand to ensure you get to the airport on time. When you deal with us, you can feel confident about finding the perfect airport parking solution for your needs. We don’t just deliver parking facilities. We put the ‘easy’ in parking.